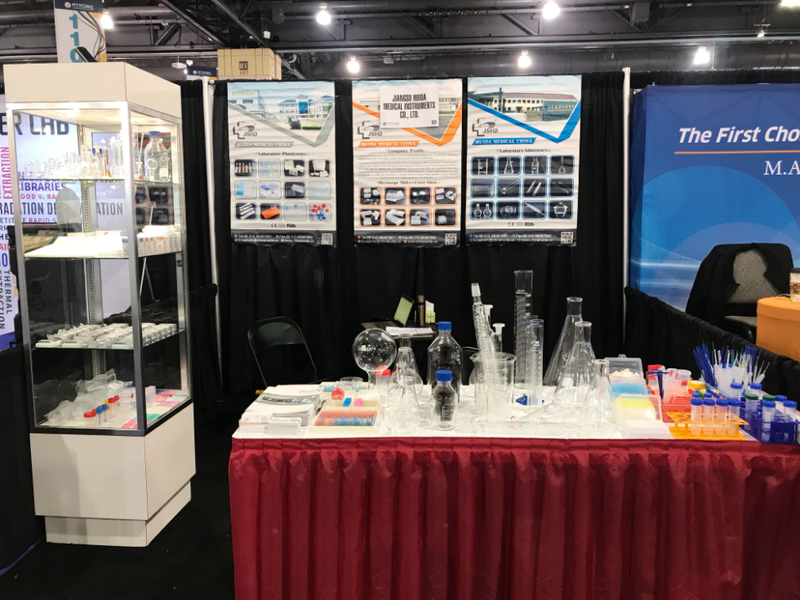 It is the world’s largest annual, most comprehensive conference and exposition for individuals that work in the broad field of laboratory science and companies that market to that field. Jiangsu Huida as one of the biggest manufacturer of laboratory consumables in China, have many business in different countries. We attend China PITTCON for many years. This year, the exhibition was a big success, We have met many old friends and have talked a lot about future cooperation. Most of our products are welcome by different customers, Such as Microscope slides, Glass bottles. Our advantage are big size glass labwares. Some exhibitor also show a great interest in our products.